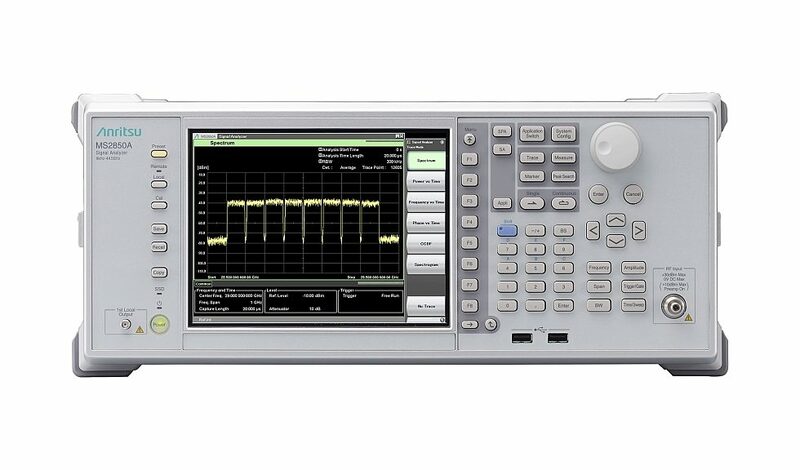 Anritsu has announced the signature of a distribution agreement with AR Benelux, supplier of test and measurement solutions for EMC, RF and microwave applications in industrial fields such as telecommunications, R&D, defence, etc. Under the terms of the agreement, Anritsu’s test and measurement instruments will now also be available in Belgium, Luxembourg and the Netherlands through AR Benelux. 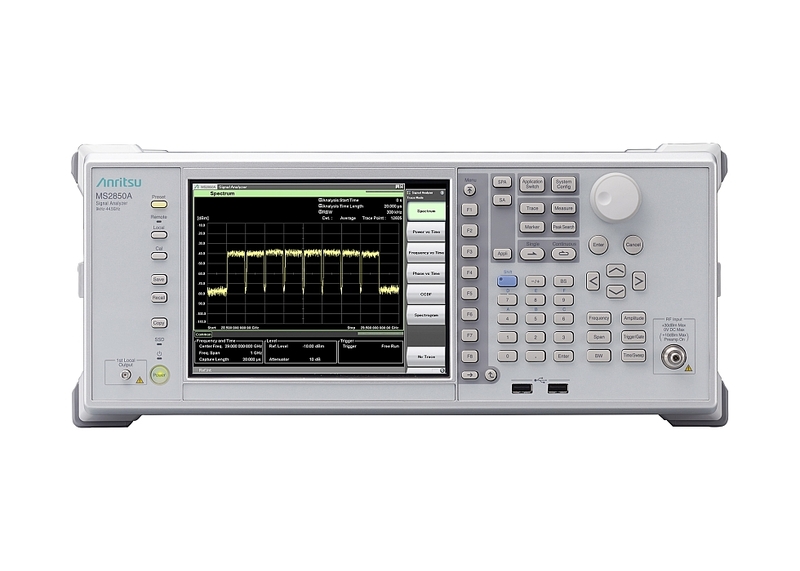 The range of Anritsu instruments marketed by AR Benelux includes several families of spectrum and signal analysers in the RF and microwave and RF frequency range. This offer includes analyzers in USB, portable and laboratory format that can cover, depending on the models, maximum frequencies from 3GHz to 110 GHz. AR Benelux will provide commercial support to customers in the region from its Hazerswoude Dorp branch in the Netherlands.